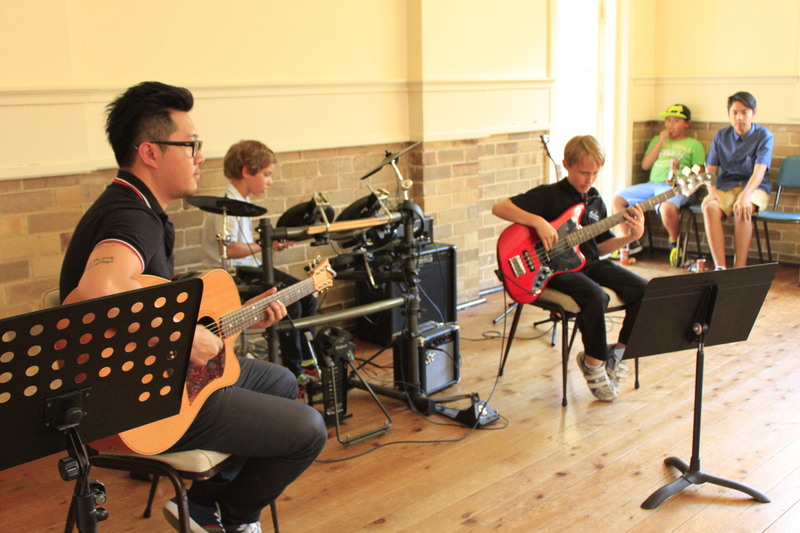 We teach guitar lessons from as early as the age of 4. 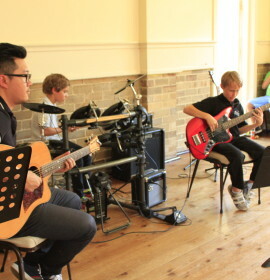 Guitar lessons are available in group and also private. 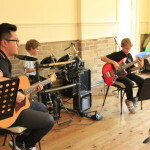 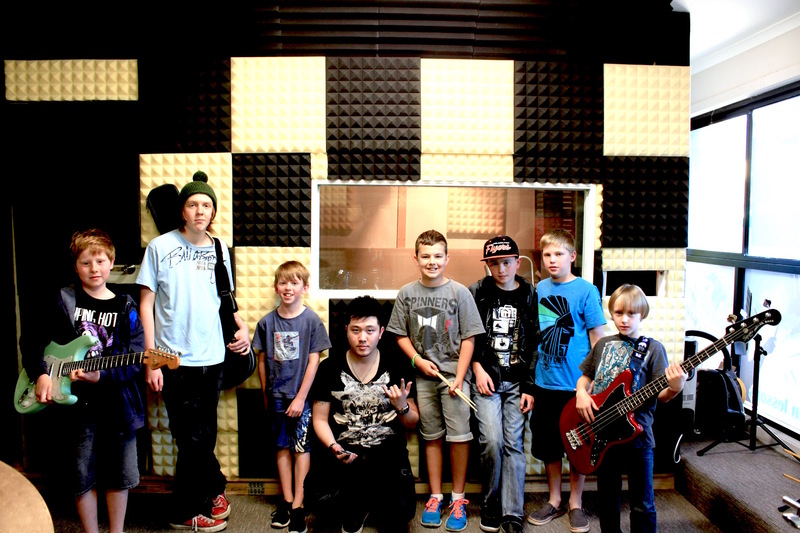 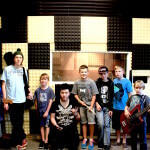 Besides guitar classes we also offer bass lessons and drum lessons in Northbridge.